From the book cover: The story is straightforward. It's telling remarkable. Christopher's voice is controlled, detailed and detached, its precision unsurprising in someone who has devoted his life to the examination of details and the rigors of objective thought. But within the layers of his narrative is slowly revealed when he can't or won't see: that his memory, despite what he wants to believe, is not unaffected by his childhood tragedies. 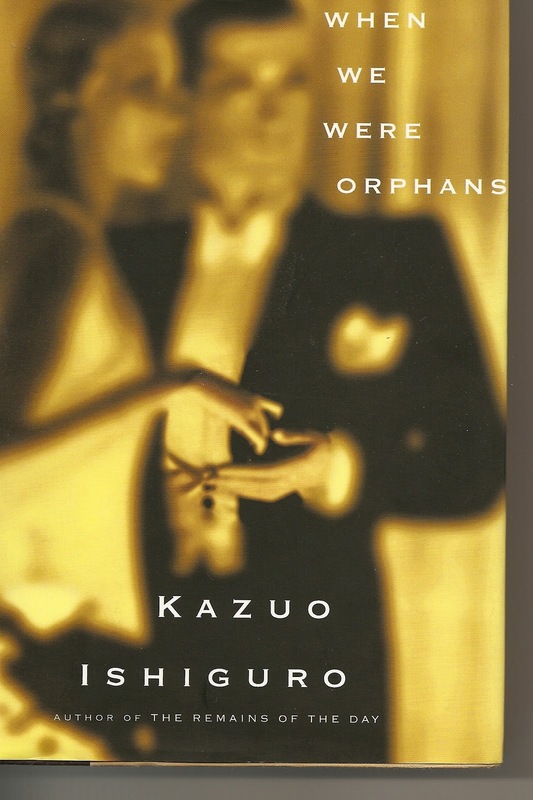 When we Were Orphans by Kazuo Ishiguro was an interesting look into Shanghai in the 1930s. Christopher Banks, whose parents vanish when he is a child living in Shanghai, is taken to London where he becomes a detective of sorts. He later returns to Shanghai to solve the mystery/find his parents. At the time (1937) conflicts raged between the Japanese and Chinese with the European settlements caught in the middle. I found many parts in the book confusing, and I didn't sense an urgency for Christopher to solve this mystery, but this would make a good book club read and plenty of discussion topics surrounding Shanghai at that time. I thought this was a great book for bookclubs to discuss as well. It's been several years since I read it though. 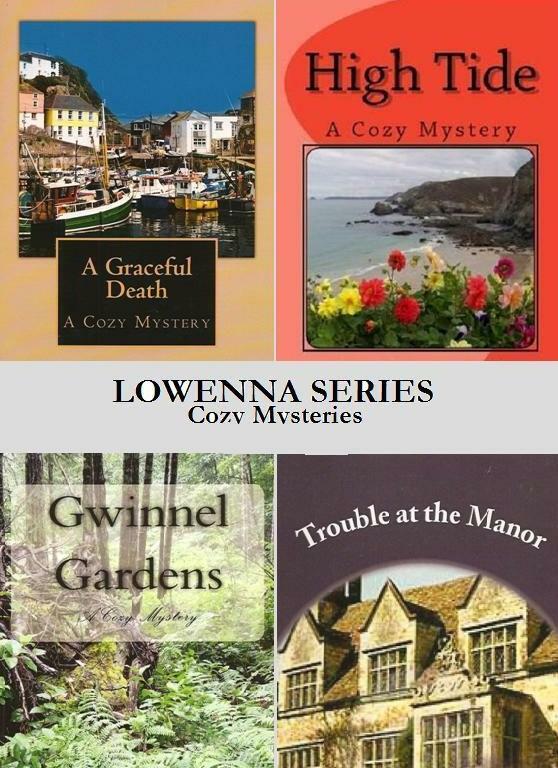 Thanks for visiting my blog lately. I'll be back to see yours. Haven't read this one but I'm waiting on a couple of his other books. I love this book so much I've read it twice, and when I think about it, I want to read it again! The second reading was on unabridged audio. I wonder if hearing it might possibly make it less confusing, Ann. Just a thought. This sounds like a good one. I'll definitely add it to my list. Thanks for your review. Good idea Nan, I haven't listened to any audio books, but maybe need to put this on my list for this year. This author is brilliant. I'd recommend anything he's written. This book has always puzzled and fascinated me and I mean to read it again! Trying to figure out fact from illusion is challenging but the writing is so good, I can't resist. I loved this book but I do think that Ishiguro tends to hold back on showing any sense of urgency. I have read several other of his books and it's the same thing. He writes so well though and I just want to keep reading. The Unconsoled is the same way... a bit confusing and dreamlike and something is about to happen but it keeps getting delayed. He's just such a fantastic writer. Thanks for the review, Ann. I'm always trying to figure out what I'll read next. I want to read another book by this author. A lot of people like him, for some reason I didn't connect and love his writing, although I have only read one of his book, Never Let Me Go. I just read Never Let Me Go and I was looking at this book because I really want to read more by him. Maybe I'll suggest it for my bookclub. this novel sound good enough to get my attention so i will place it on my HTRATB2011. that's hope to read all these books by 2011 list. blog hopper now follower and lone star neighbor. have a wonderful weekend. Thank you for visiting my blog. This was a good book told from an only child's perspective.